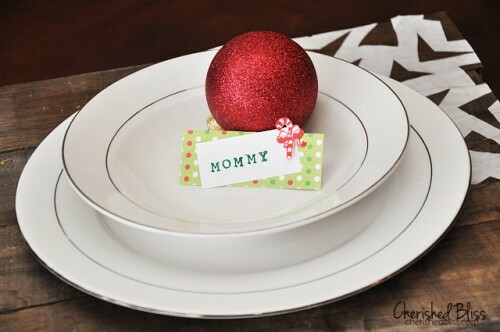 What place card holders will you use for your Christmas dinner? 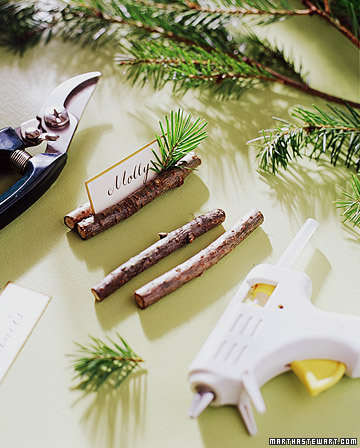 We’ve gathered several ideas for you to make ones! 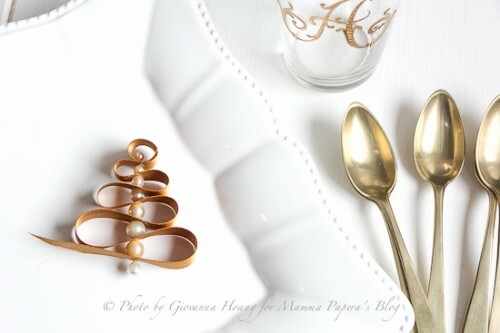 These ideas will help you to accentuate the table setting and continue the style of the party. 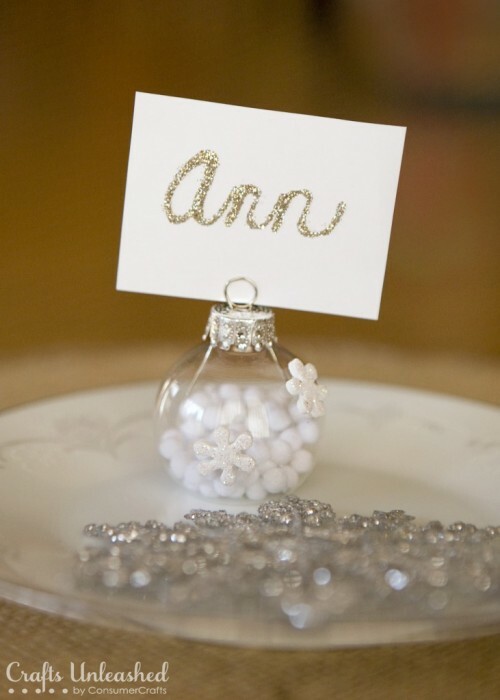 A beautiful ribbon and pearls Christmas tree place card holder is a sophisticated idea for those who are looking for luxury. 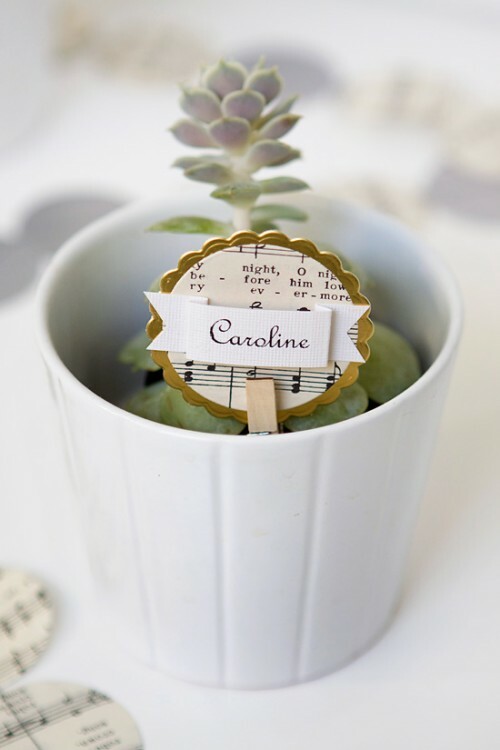 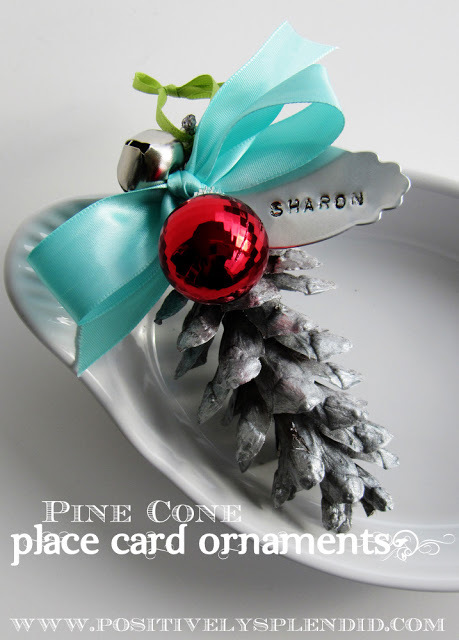 Ornaments as place card holders is the most popular idea today – choose any you like and attach the cards to them – almost no time is spent for the craft! 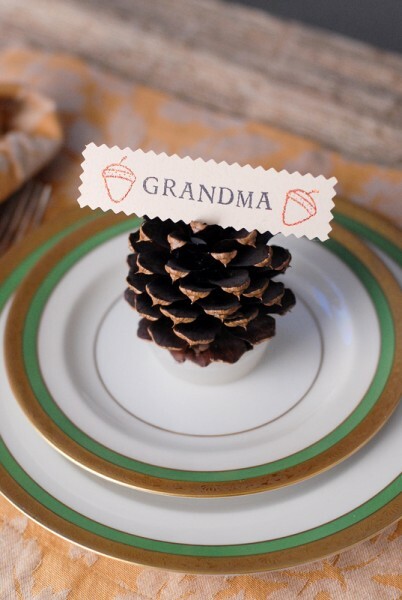 Pinecones – painted or not – are also a very cool and rustic idea. 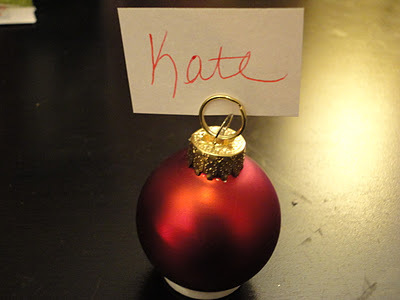 You can also make a fire starter of them and attach a card. 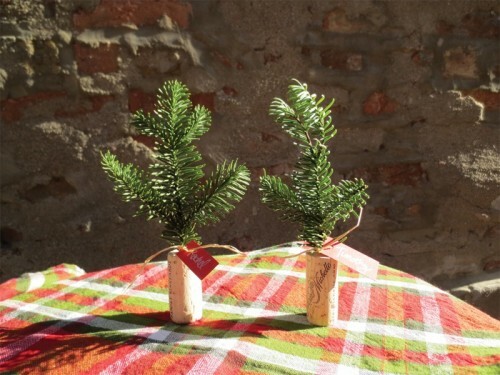 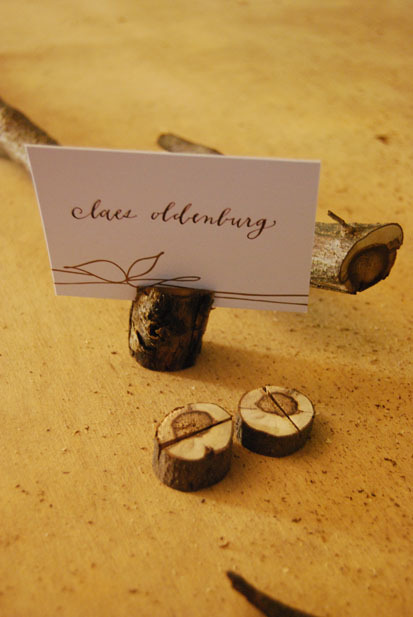 Take some twigs, glue them and place the card in between – voila, the holder is ready! 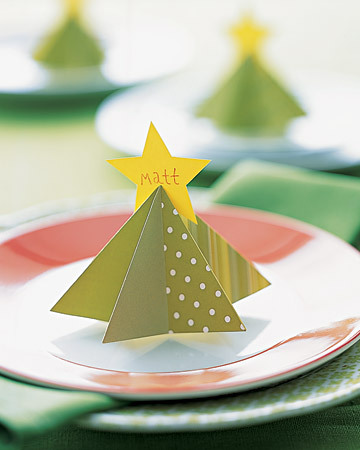 Look for more cool tutorials below and Merry Christmas!